Columbia is way more than just a college town; it's also full of delicious treats! See what downtown hotspots you must check out to satisfy any hunger pains. 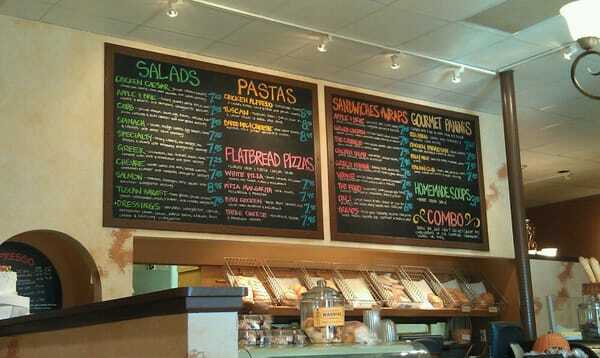 Shakespeare’s is so close to campus, so there’s no reason not to stop by! Their pizza is really good, and freshmen get to try a slice for free as part of Fall Welcome. However, there is more to this local business than a school event. On weekdays, you can buy a slice of pizza for lunch. The red cloth napkins and hand-etched menu add to the friendly, unique atmosphere of Shakespeare’s. For a quick Shakespeare’s fix, watch the chefs hand-toss pizza at the corner of Ninth and Elm streets. Sparky’s is just down the street from Kaldi’s Coffee. They are known for their weird flavors. They also have more familiar flavors if you don’t want Cicada ice cream. Don’t forget to take a picture by the statue of a bulldog. 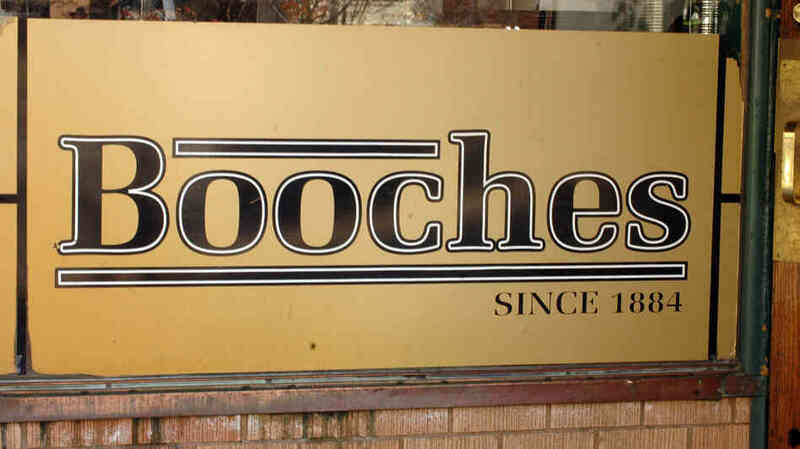 Booches burgers are one of the best in America, according to USA Today. They ranked in the top 10 in 2000. They only take cash, so be prepared. Nothing on the menu is over $7.25. You can watch them make the burgers from the sidewalk outside. For delicious pastries and sandwiches on fresh baked bread, look no further than Upper Crust. The bakery is open for breakfast, lunch and sometimes dinner. You can eat on the patio during the summer, if you want. Hot Box Cookies are warm, gooey and just a delivery order away. A single cookie is one dollar. However, if you want a specific flavor, it may be best to call ahead. Hot Box bakes its cookies in batches of 12, so if you just want one, you should check to see if they have it in-store. My personal favorite is the Red Velvet Cookie. Kaldi’s is the coffee shop of choice for many Columbia residents. They have unique flavors, like Aztec Hot Chocolate and Mayan Mocha. The downtown branch also serves lunch. However, for students who don’t want to go downtown, there are two mini-Kaldi’s on campus. One is at Ellis Library, and one is at the Reynolds Journalism Institute.